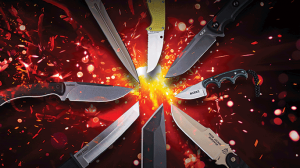 Ballistic magazine's spring 2016 edition of 'Supply Drop' features the latest and greatest cutting-edge guns, gear and equipment. 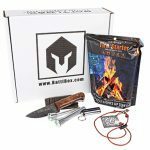 BattlBox is a subscription-based monthly service that sends you the coolest survival gear direct to your doorstep. Choose from four different subscription levels. Each month you will receive a selection of gear. Examples include tactical pens, tourniquets, camp stoves, fire pistons and EDC gear. Each month is different, so BattlBox will surprise you with every shipment. 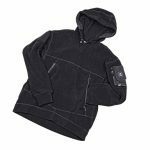 Kitanica’s American-made PolarTec 200 series fleece hoodie is constructed of breathable, 200-weight fleece with high-performance flat-lock stitching. 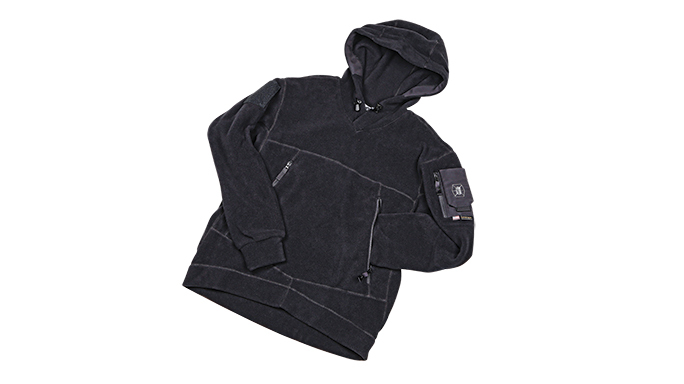 Its hood has a stiffened brim with an adjustable cinching shock cord. It is also outfitted with Kitanica’s signature covered pen tubes mounted on a zippered bicep pocket. The opposite right bicep has a Velcro receiving patch. 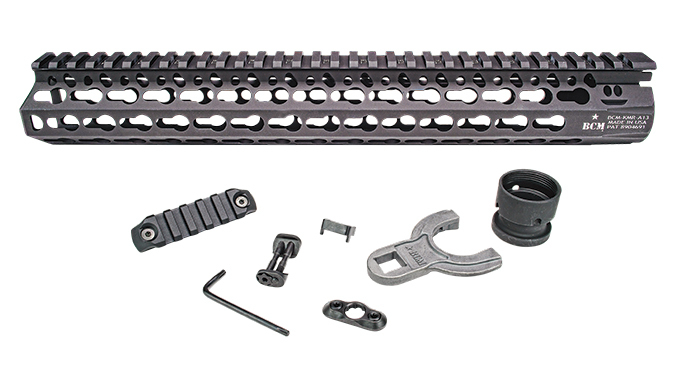 BCM’s popular KMR rail is now available in aircraft-grade aluminum alloy. With seven mounting surfaces, the KMR-Alpha is a KeyMod handguard system that uses the identical mounting hardware as the original KMR. 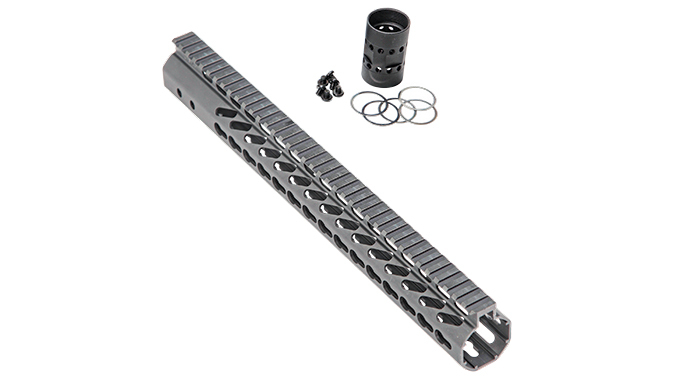 Each KMR-Alpha includes a BCM KeyMod QD Sling Mount and is available in 7-, 8-, 9-, 10-, 13- and 15-inch sizes. 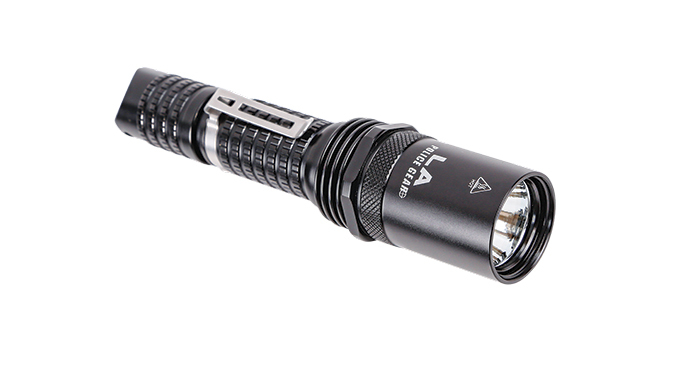 The LA Police Gear Operator L1 is equipped with a Cree XM-L2 LED and features four modes: an 800-lumen high mode, a 320-lumen medium mode, a 10-lumen low mode and a tactical strobe mode. It is impact-resistant to 1.5 meters and waterproof to 2 meters for 30 minutes. 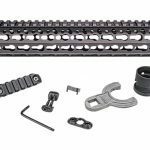 Designed for DPMS-pattern, .308/7.62mm, AR-type rifles, Guntec’s new KeyMod handguard features a T6 aluminum body and a steel barrel nut. Available in both 12- and 15-inch lengths; the 15-inch version weighs a scant 14.8 ounces and has an internal diameter of 1.48 inches. Made in the U.S.A. The Pocket Shot is a modern take on slingshots. Its patented circular design allows users to load and shoot different projectiles at two to three times the rate of a regular slingshot. 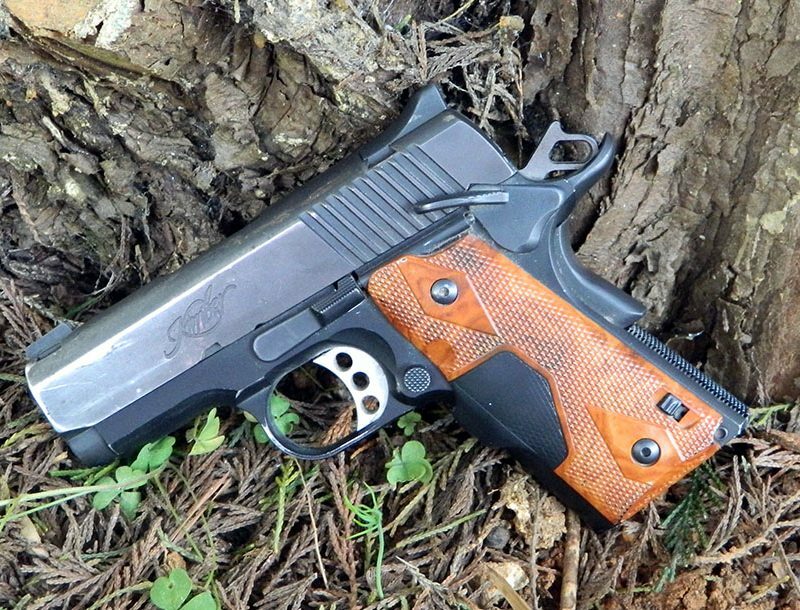 Its compact size allows you to keep it in your pocket or backpack while storing ammo in its watertight compartment. 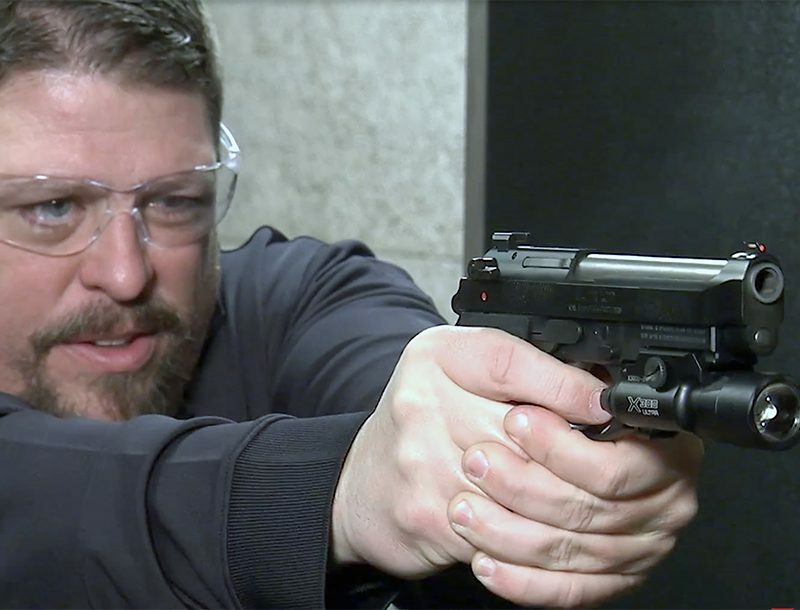 Since it can fire projectiles at up to 350 fps, the Pocket Shot is most certainly not a toy. 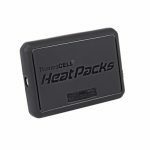 The ThermaCELL Pocket Warmer is a battery-operated warmer that can be used to bring the heat to your jacket or pants pockets or hand muffs. 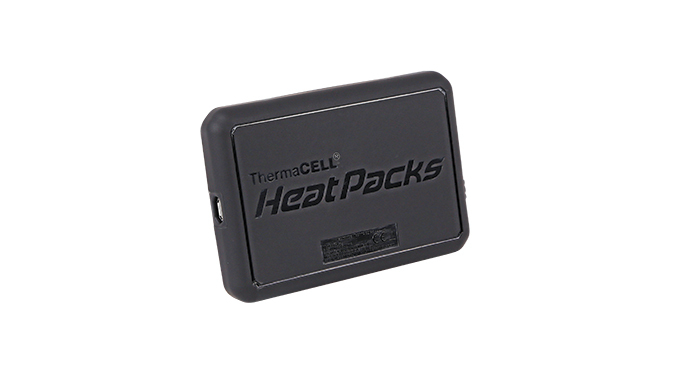 The Pocket Warmer is water-resistant and can be adjusted for three temperatures up to 116 degrees Fahrenheit. It’s thin, lightweight, lasts six hours and charges in less than four hours. 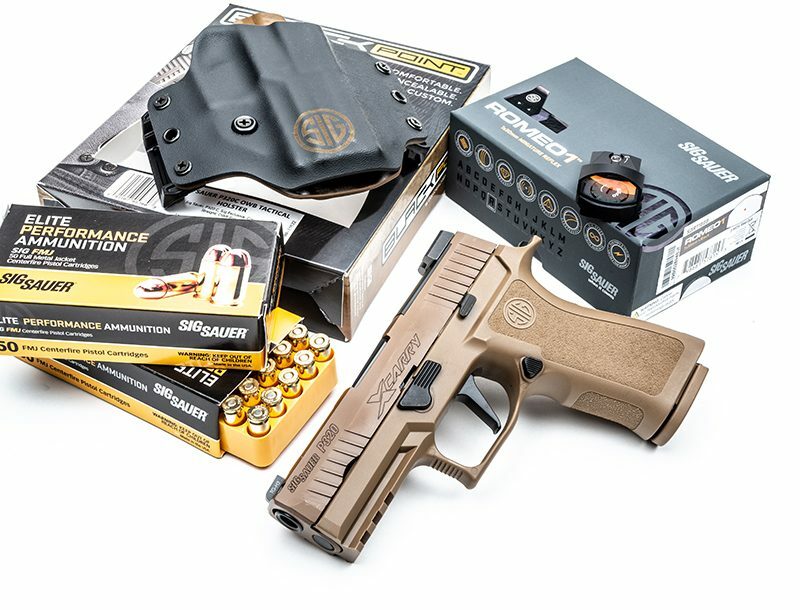 At BALLISTIC magazine, our number one goal is keeping our faithful readers on the cutting edge when it comes to new guns, gear and equipment. To that end, every issue we round up the latest and greatest in the firearms and survival industries in our BALLISTIC Supply Drop, and the Spring 2016 issue certainly won’t disappoint. 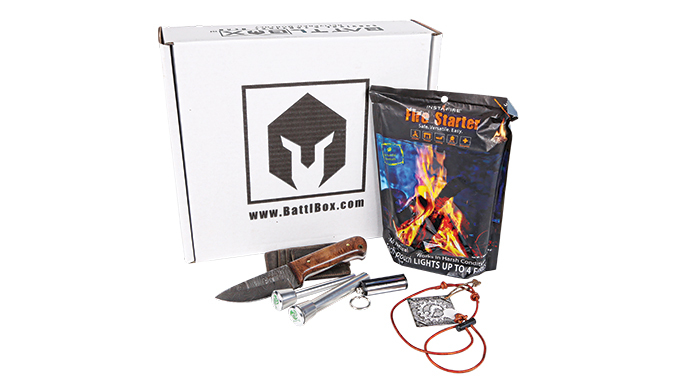 This latest Supply Drop includes some truly innovative products, including the BattlBox. 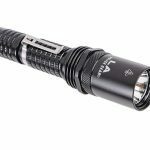 You might’ve heard about subscription services that send you boxes of goodies every month, including gourmet meals and shave kits, but now tactical enthusiasts can check out BattlBox to get the coolest survival gear in different subscription categories, from tactical pens and tourniquets to camp stoves and EDC gear. 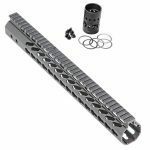 Another new product showcased is Bravo Company’s KMR-Alpha (KMR-A) handguard, a free-floating design made completely of aircraft-grade aluminum and built for KeyMod accessories, helping your AR maintain its light weight while still being ready for any mission that comes your way. But these are just a few of the products mentioned. Scroll through the gallery above to learn more and be sure to visit the websites below for even more!